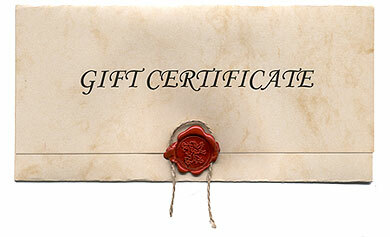 Christmas Specials and Gift Certificates available! With the Christmas season upon us, it’s time to think about gift giving. 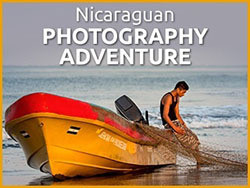 But what to you get the photography enthusiast in your life that already has all the tools, gadgets and toys? Here are some special sale prices on products I personally recommend to help you with your Christmas shopping. 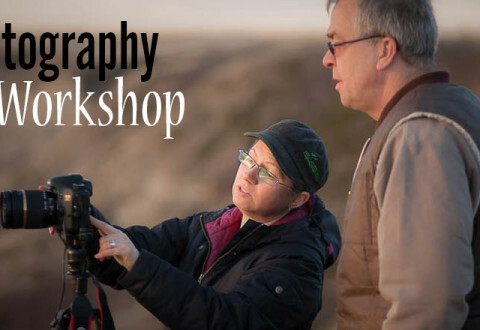 Photography workshop on location in southern Alberta in the Drumheller area. 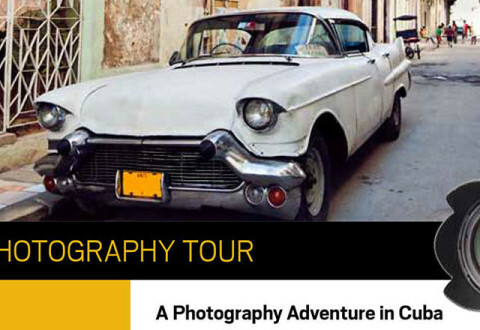 Includes live photo sessions with a model, night photography in a ghost town, and more. 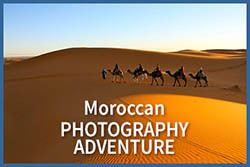 For beginners to intermediate level photographers with an SLR or Four Thirds (mirrorless) camera. 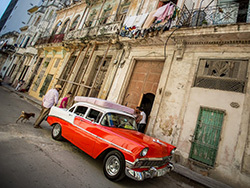 Photo travel tour of Havana Cuba: Take your photography skills to the next level with small group instruction, on location in Havana Cuba. 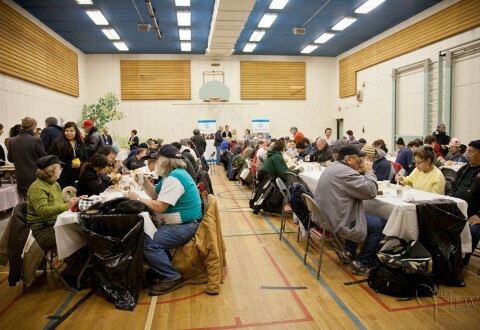 Every year the Bissell center of Edmonton serves a New Years meal to the inner city homeless and low income persons. 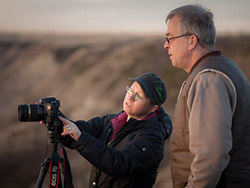 I have participated in the days events for over 20 years and this year I was asked to photograph it. I hope that my images of the event will help others understand what they provide and how they help the people who need it the most.